aaa_cap has no other items for sale. 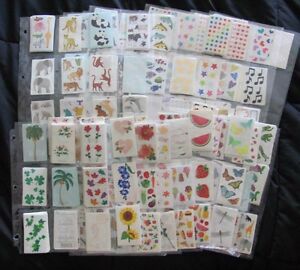 Details about MRS GROSSMAN'S Sticker Set 1 - You choose!! Free shipping on orders of 10 or more eligible items from aaa_cap. $0.00 shipping for each additional eligible item you buy from aaa_cap.